She was more animal than human – grabbing food and stuffing her mouth, communicating with grunts, and reacting wildly to anything that did not suit her. A teacher was hired to train the totally undisciplined six-year old, and make her into a mannerly, well-behaved child. To complicate matters, the child could neither hear nor see, the result of a high fever when she was a toddler. 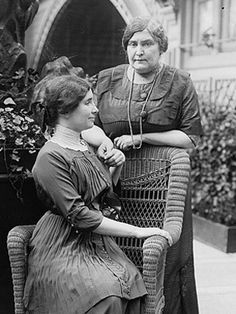 You’ve no doubt guessed her identity–Helen Keller, and the teacher’s–Anne Sullivan. You’ll remember that little Helen was not only wild but willful, too. She balked ferociously at the changes Miss Sullivan tried to initiate, attacking with fists and feet, tearing at clothing, and biting. No one would have blamed Anne if she had given up. But the young teacher was even more determined than Helen. She would reach beyond the barriers of deafness and blindness. So the two of them moved into a nearby cottage where Anne offered constant support and instruction. With patience and tremendous perseverance, she tended to Helen. You know the outcome. Helen was transformed into a cultured intellectual, who graduated from Radcliffe College in 1904 at age 24, and went on to become an author, an advocate for the handicapped, and even a lecturer. In addition, Helen and Anne became lifelong friends and constant companions. 1. Just as Helen discovered life was a much more positive experience when she submitted to the mores of civilization, we too experience a more positive life when we accept God’s ways and purposes rather than insist on our own (John 10:10). 2. Anne took up residence with Helen, ready and willing to transform the girl into a glorious new version of herself. Jesus has taken up residence in our spirits (John 15:5). 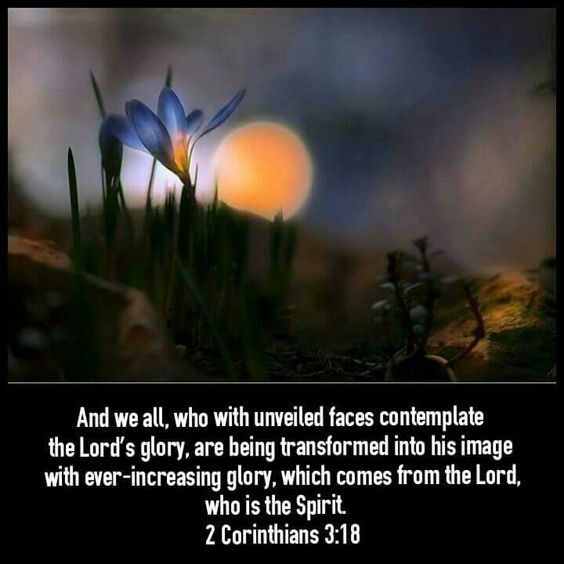 He, too, is ready and willing to transform us–“into his likeness with ever-increasing glory” (2 Corinthians 3:18). 3. Helen balked at change, unwilling to give up her way of life—unsatisfactory as it was. Little did she know what Anne had to offer. I, too, am slow to learn that “when God empties our lives of a treasured love, it is to fill them more completely with the greater treasure of himself” – Herbert Lockyer (1). 4. The relationship between student and teacher developed into a deep friendship as Helen grew up. 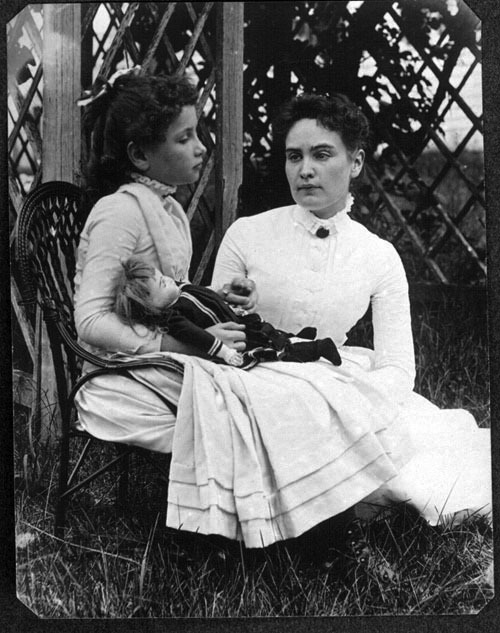 She said of her beloved teacher, the day Anne Sullivan arrived at her home was “the most important day I remember in all my life.” Those of us who know Jesus as Friend would say the same of the day he came to live within our spirits (2 Corinthians 5:17). 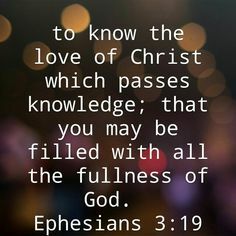 I praise you, Lord Jesus, that the moment I invited you into my life, you began your transforming work—teaching, guiding, supporting, and encouraging. You have granted me newness of life! I am not a condemned sinner; I am a saint! I am no longer bound to the sinful nature; I am a brand new creature in you! I am not a reject; I am a beloved child of the King of the universe! Thank you, oh God, for these glorious realities. “Such knowledge is too wonderful for me, too lofty for me to attain!” But I am greatly relieved and overjoyed that it’s all true. (1) Seasons of the Lord, Harper & Row, 1990, p. 15. Photos and art credits: www.wikipedia.org; http://www.pinterest.com (3).